Cachaça is a spirit distilled from fermented sugarcane juice. It is similar to rum although rum is usually distilled from fermented molasses, a byproduct of sugar production. Cachaça has been produced for over 400 years in South America. It was first produced on sugar plantations when plantation owners noticed the distilled product of their sugarcane increased productivity in their slaves. By the time Brazil achieved independence and banned slavery in the late 1800's cachaça had garnered much wider acclaim and was a source of national pride. Brazil produces virtually all of the world's cachaça and it is that country's national spirit and forms the base of their national cocktail, the caipirinha. The majority of cachaça is consumed in Brazil but significant quantities are exported to other countries, especially since the caipirinha became popular. Most cachaça is unaged and produced for use in cocktails (or to drink straight if you have an iron stomach). It is quite cheap in Brazil selling for a few U.S. dollar a bottle. When exported the price goes up, but it is still a quite affordable spirit. A minority of cachaça production is the aged variety commanding higher prices and meant to be drunk neat like an aged Tequila or rum. 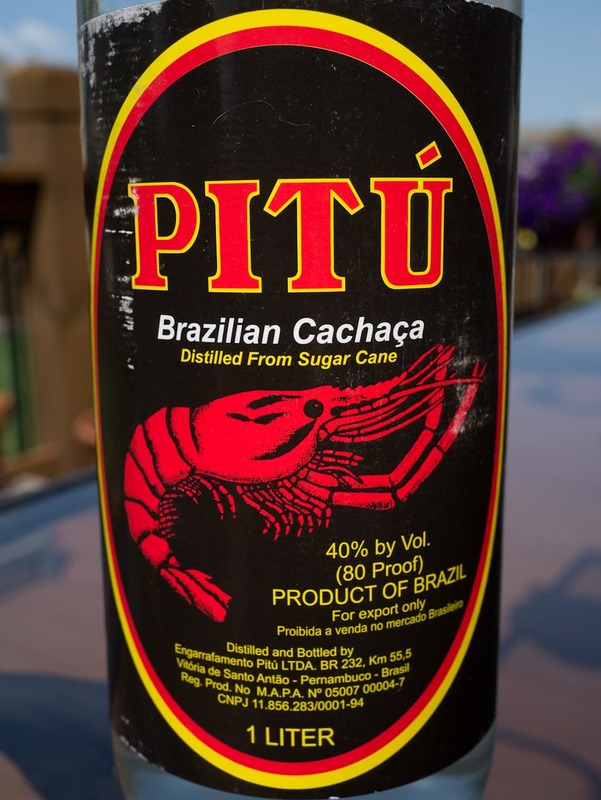 What kind of drinks do you make with cachaça? Have you tried and can you report on any aged varities? Let your fellow readers know in the comments below.